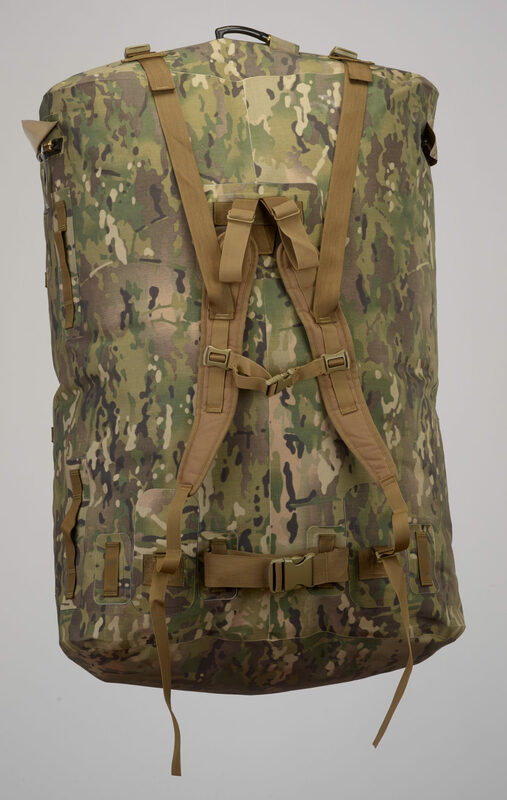 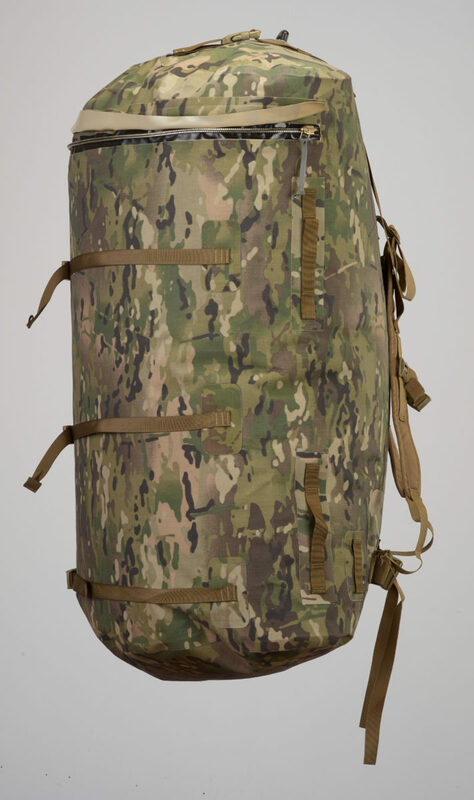 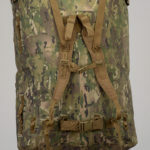 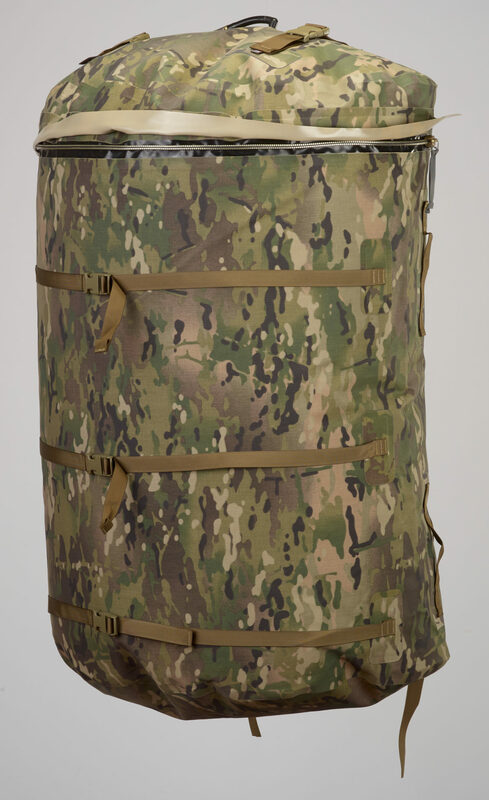 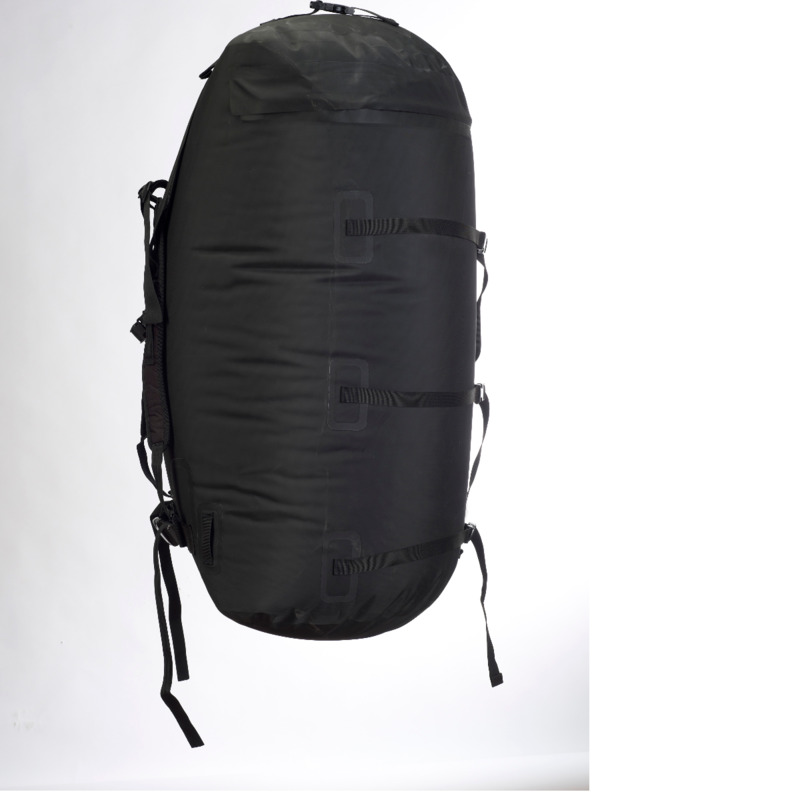 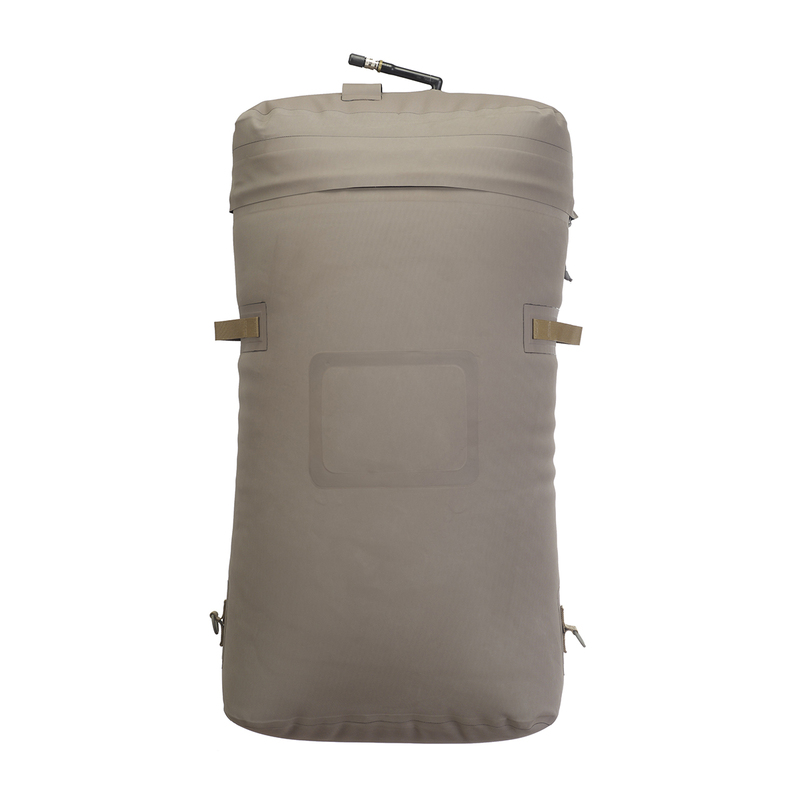 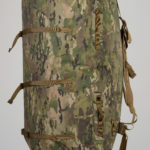 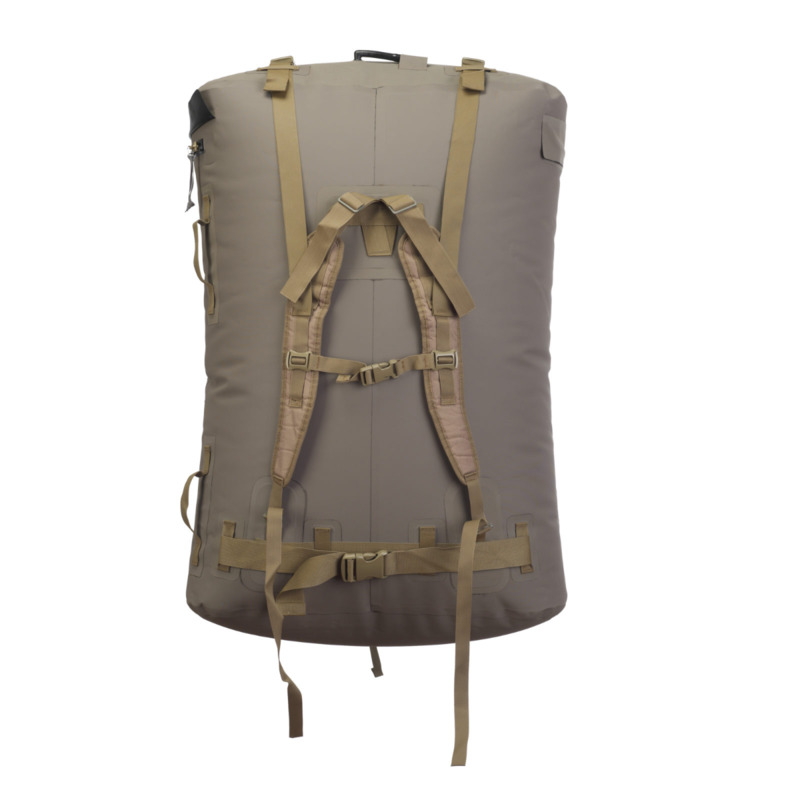 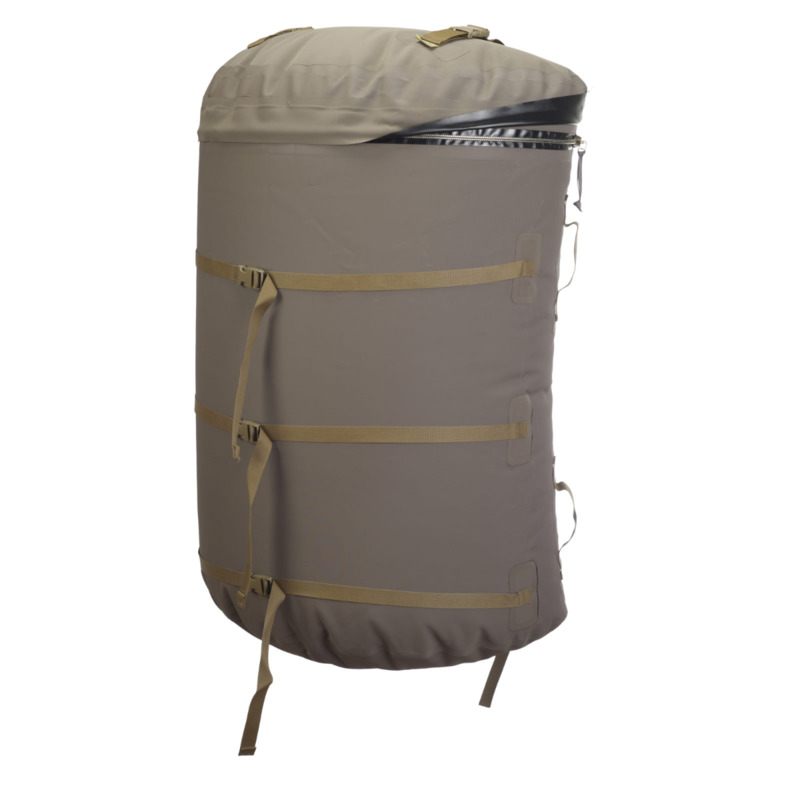 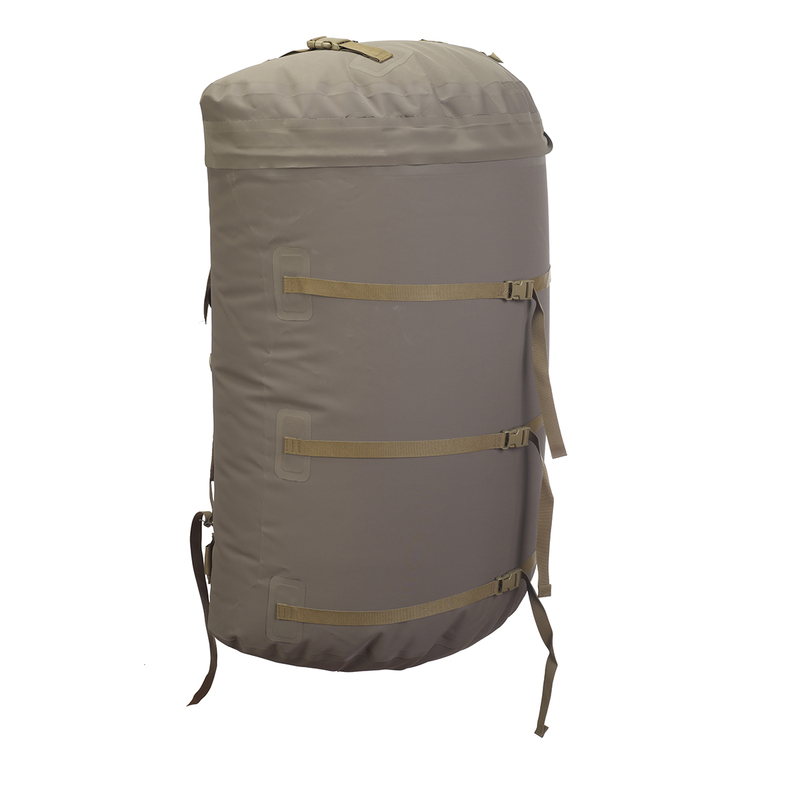 The largest bag Watershed makes, the Kodiak is a huge airtight container that will swallow up a large rucksack, H-gear, and other items. 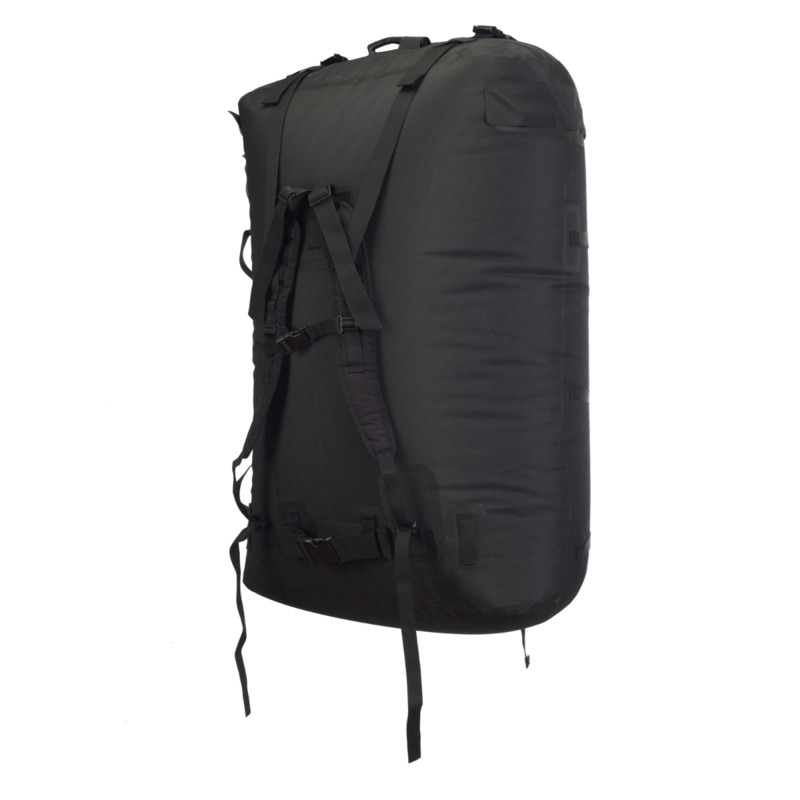 Perfect for OTB insertions with large amounts of gear and large packs. 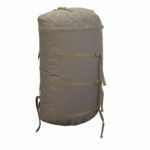 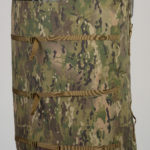 Also can be used for shipboard containment for large items that must stay dry. 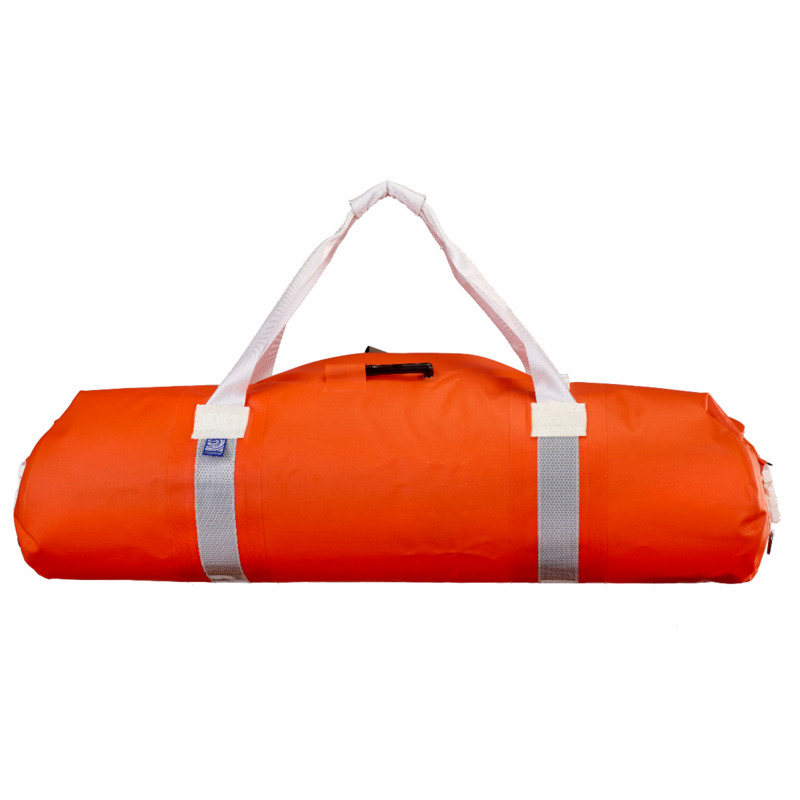 A Hi-Viz Orange version is available upon special request. 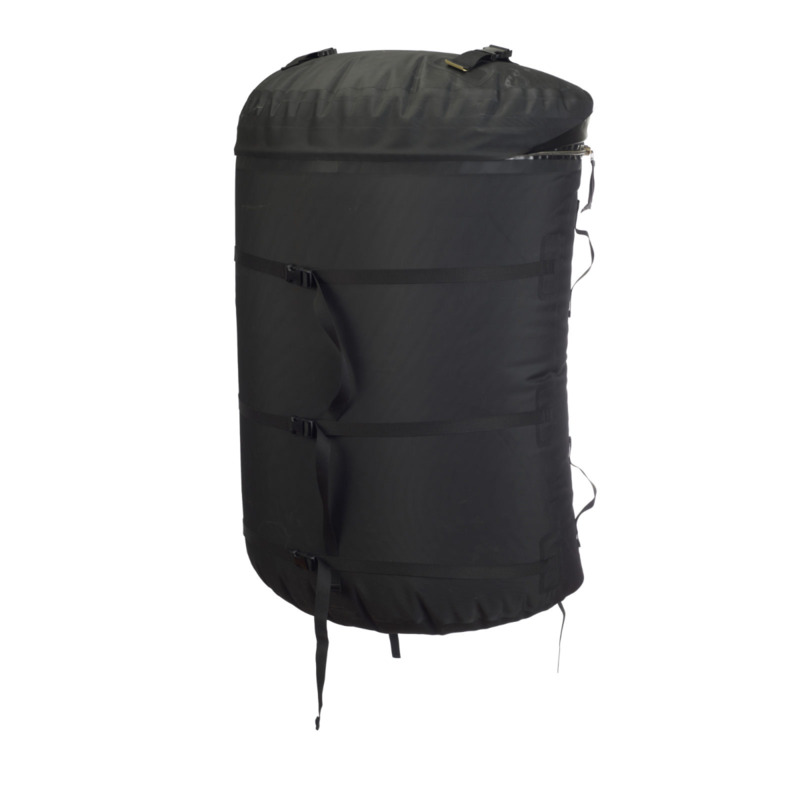 Email Orders@drybags.com for further information.